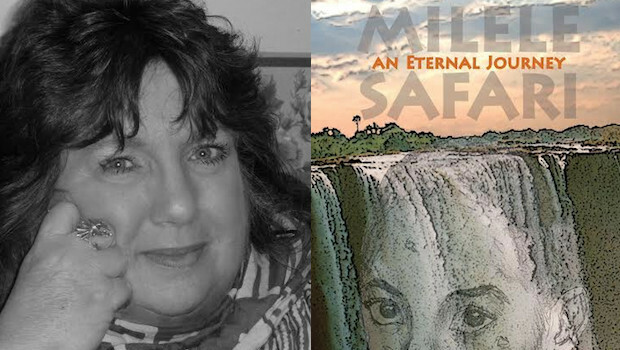 To celebrate Milele Safari’s stint as one of Rave Reviews Book Club Books of the Month for November 2015, I started a new author feature for all writer-reviewers who’ve been kind enough to read my first novel from it’s publication at the end of 2013 to date. 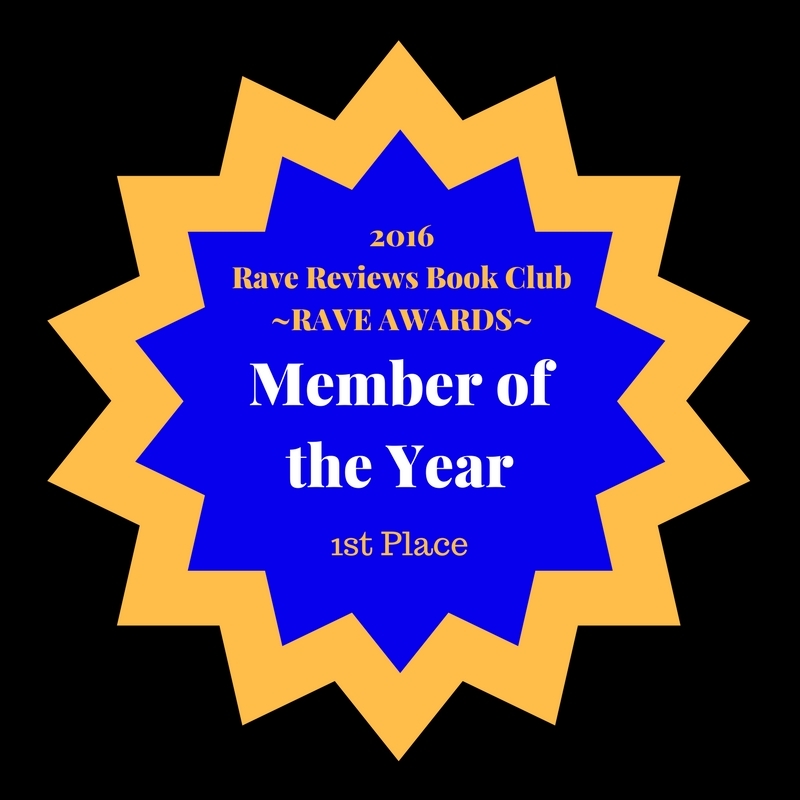 Today it’s my great pleasure and honour to present one of RRBC’s most supportive people, former Book of the Month author (with Acts of Redemption) and SPOTLIGHT AUTHOR for February 2017, Suzanne Burke, or Soooz, as she’s known to us at the club! Firstly may I say “Thank you” for taking an interest in my work. My author name is S Burke. My friends call me Suzanne or Soooz. Suzanne Burke, lives, loves and laughs in the beautiful harbor-side city of Sydney Australia. She didn’t begin her published journey until her late fifties. She had a passion for writing from an early age; however, she lacked the confidence to take that final step and complete her books and have them published. A friend sent a copy of her work to a small publishing house, and to her delight, she was offered a publishing contract for her Non-Fiction works. “Empty Chairs”Book 1 in the (Standing Tall & Fighting Back) series & “Faint Echoes of Laughter”Book 2 in the (Standing Tall & Fighting Back) series. Both non-fiction works touched a nerve with the public and both works hit the top ten on Amazon Paid in Kindle for their categories. Book 3 in the (Standing Tall & Fighting Back) series is “Still Sassy at Sixty.” Due for release in the Spring of 2017. Sadly her original publisher closed their doors and in consequence the books were removed from sale. Samantha Mannix has been long accustomed to isolation. However, finding a Ranch Hand prepared to deal with everything the remote Australian Tropics can dish out, is proving far more difficult than she imagined. “Euphoria Homestead” is beautiful and at times … deadly. Mind-Shaft is an eclectic collection of Paranormal shorts. You may own your body! But your MIND belongs to me! Sisterly Love. … After the tragic murder/suicide of her parents, Pippa, at just Nineteen-years of age, finds herself taking on the full responsibility for raising her fifteen-year-old sister, Emma. Emma is … more than just a little different. One of these Sisters is hiding a deadly secret! But … which one? The Reckoning … A Halloween party is the perfect venue for serving justice on the menu. Leighton Caulfield and his Lawyer are about to get their just desserts. In a way that nobody is prepared for. Meet Stinky … Stinky is waiting to show you his family. Do you really want to meet them? The Directors Cut … A romance beyond time. Award winning Director, Christopher Manning is searching for far more than a location for his next blockbuster. The emptiness that has permeated his entire life is crying out for resolution. Join him as he seeks the answers.